Some of my absolute favourite kind of newborn photo sessions are the ones where I’ve had the opportunity to get to know the family before baby makes their long awaited arrival. I was so honoured with the opportunity to capture Shanlee and Conor’s Fall Maternity pictures, and even more touched to capture their Winter Engagement Pictures when Conor proposed right before Christmas last year. So it was no surprise that by the time this sweet baby boy made his appearance that we all felt like old friends. Derived from the name Cole; Kohlson was born. He is the perfect blend of Canadian and Irish heritage, and has been given a name so full of charm. There is something about his name that I just absolutely love. 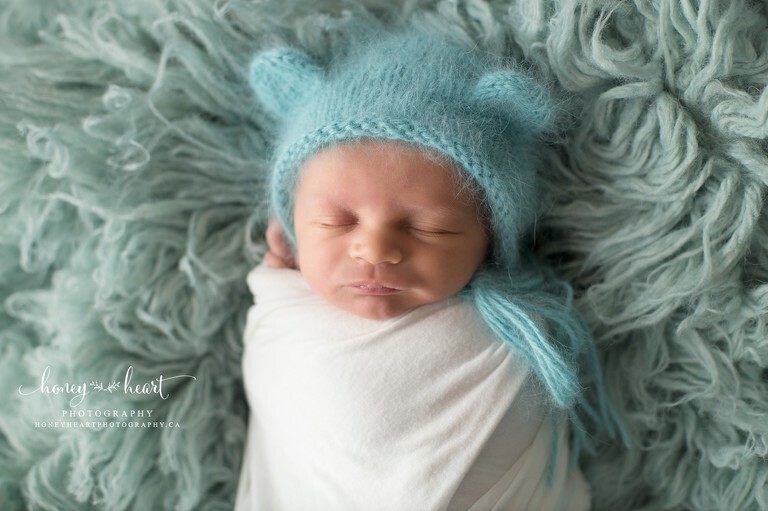 Kohlson stole my heart at his newborn session. 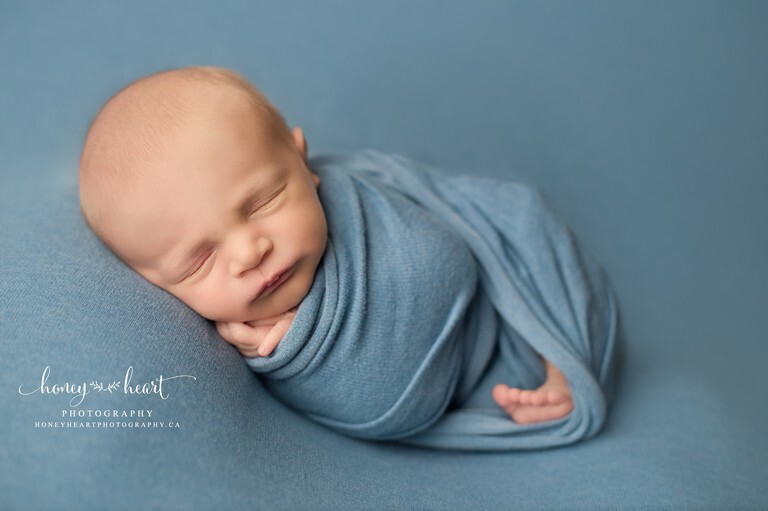 He was such a sweet little guy when he came to see me at 12 days old for his newborn photos, and he reminded me of both of my babies when they were just days old – so tiny, so sleepy and so cute! He was such a petite baby boy and I absolutely adored photographing him! I couldn’t help but swoon over his dimples… and every session that I’ve photographed of him since… his dimples get me every single time. He is just too adorable! It’s always an honour when I get to capture a meaningful moment for a couple, their precious new baby bundle after his or her birth, and their family love as they continue to grow and add new additions. Ashley, the owner and artist behind the camera of Honey Heart Photography is a Calgary Photographer who specializes in natural light and professional studio light photography. 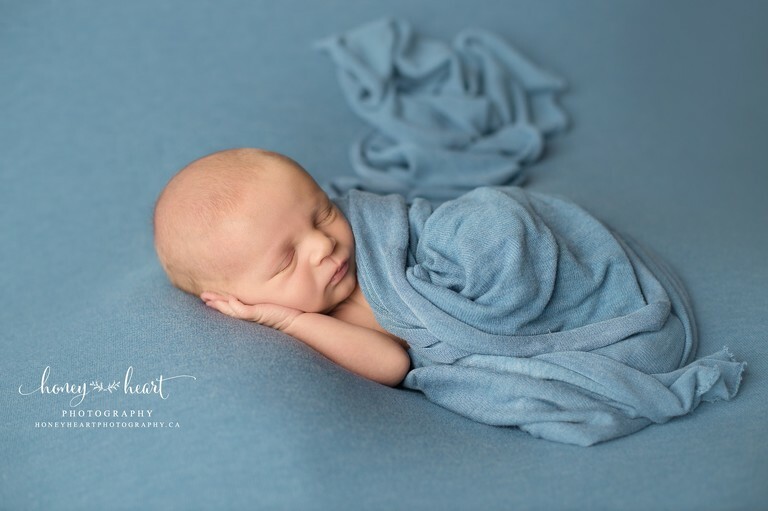 She is a custom portrait photographer for maternity, newborn, baby and family photography in Calgary and the surrounding cities and towns in southern Alberta. Become a fan on Facebook and Instagram to see some sweetness in your daily feed and keep up with the latest studio news, promotional offers, current availability and fun little things along the way! Hello & Welcome! I'm Ashley. 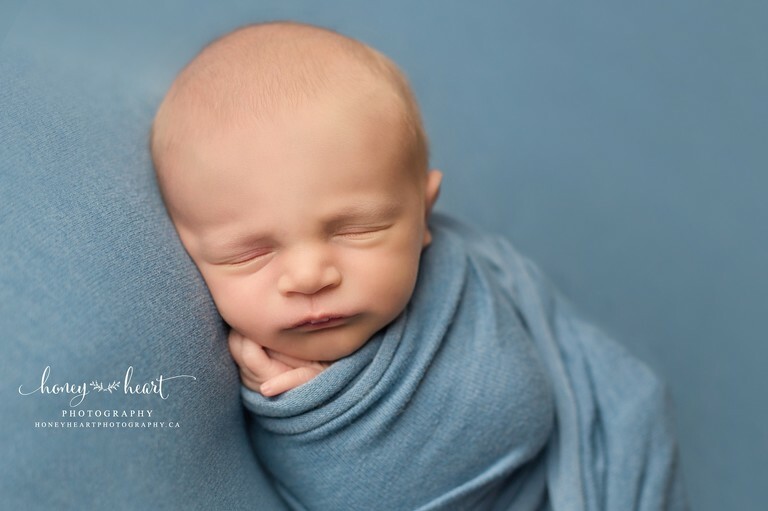 I'm a Newborn, Maternity, Baby & Family Photographer in Calgary. Grab a cup of coffee, relax & stay a while, and feel free to browse around the blog. Here you will find posts from some of my most recent sessions, and other little things along the way. More information about Honey Heart Photography's portrait sessions may be found at the links below. If you would like to book a session, please get in touch with me to begin planning your portrait session! I would love the opportunity to capture your family's memories!